Warner Pacific College is dedicated to seeing individuals, families, and communities flourish. As an urban college designed to serve students from diverse backgrounds, we know that for a city to thrive, its leaders must be prepared to engage actively in a constantly changing world. In 2018, Warner Pacific reduced tuition by nearly 24%, making it the most affordable private college or university in the state of Oregon. This nearly $6,000 reduction in tuition means students are able to enroll at Warner Pacific and finish their education with less debt. A partnership with the E3 College Savings Plan also provides a 6:1 match for students who qualify. At Warner Pacific, 63% of students come from racially and ethnically diverse backgrounds, and 57% of students are the first in their family to attend college. 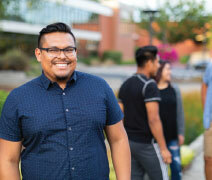 Warner Pacific is Oregon’s first and only four-year school to earn the prestigious Hispanic-Serving Institution (HSI) designation from the US Department of Education. Students at Warner Pacific participate in hands-on service throughout our community. Tutoring at local schools, improving nonprofit facilities, and getting to know our friends who live outdoors are just a few of the ways you can help make Portland a better place. 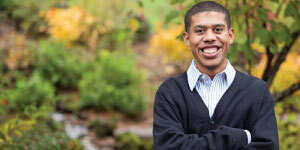 Last year, our students provided over 49,000 hours of service to Portland, valued at nearly $1 million! Warner Pacific is located in the heart of Portland, Oregon, one of the country’s most vibrant and unique cities. Bursting with artists, musicians, restaurants, and boutiques, Portland offers something for everyone. 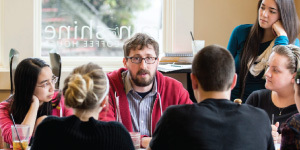 In addition to campus activities, students are encouraged to explore all that Portland has to offer.